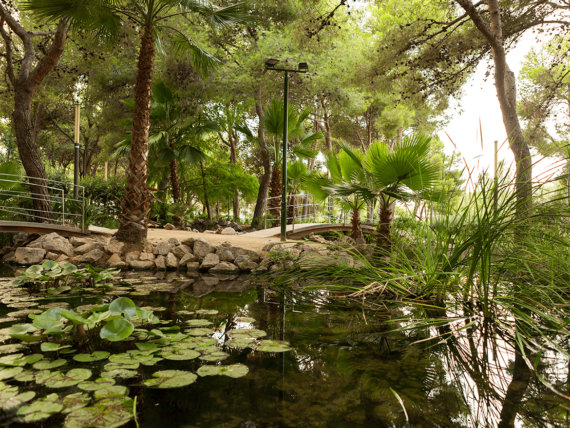 Salou is a unique destination one should enjoy, taste and discover properly. 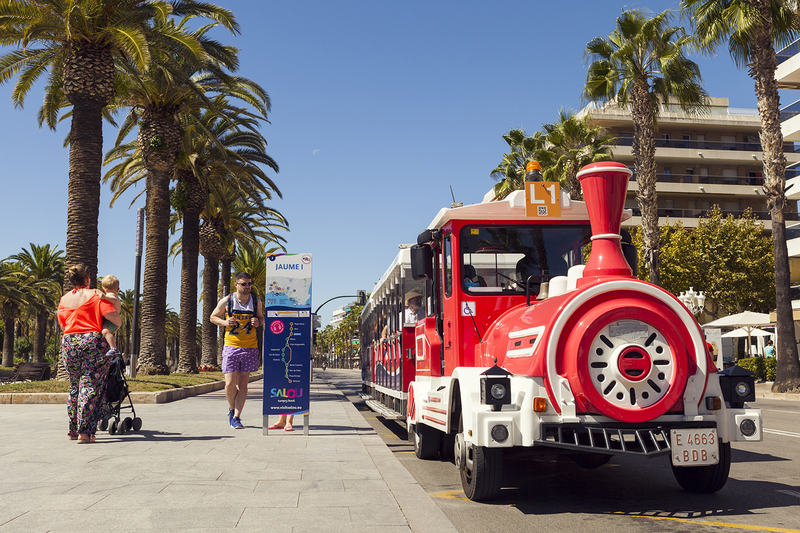 This is why, also in 2019, the capital of Costa Daurada offers the easiest and most convenient way to do just that: Salou’s Tourist Train is back! 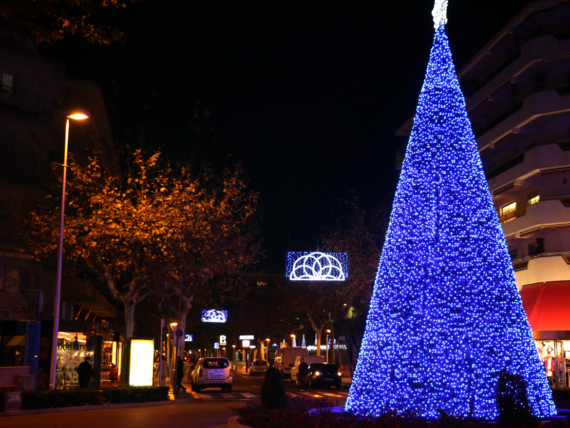 Therefore, Salou will will be offering 2 different routes and up to 4 Trains once again. Until 14 April, you can enjoy the L1 line, which will take them round downtown. Then, over the high season –from 1 June to 30 September–, all 4 Trains will be available from 10am till 11pm, so that you can discover Salou in the most convenient way. 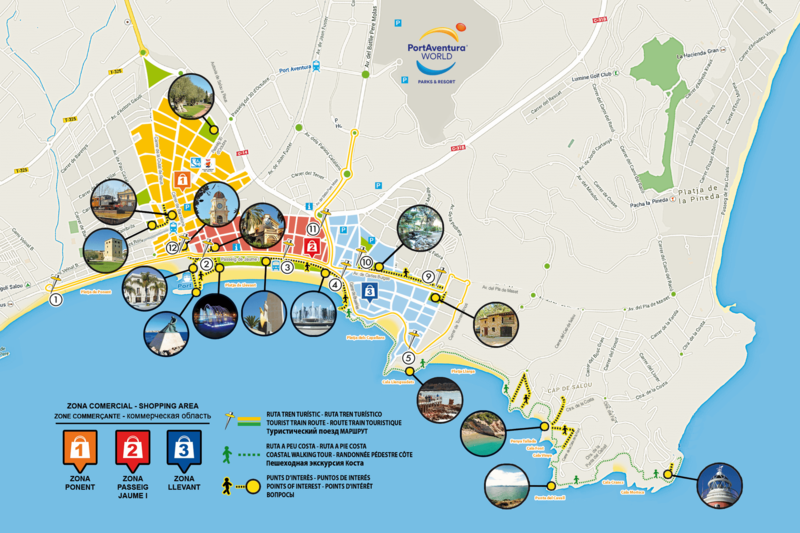 Thus, the Tourist Train becomes the best possible way to get to know key spots of our town: the 9 beaches of Salou, the entire Coastal Path all the way to the Lighthouse and then back on the Train, the Street Market due every Monday… Possibilities are endless! Finally, Tourist Trains will offer, once again, prices specially designed with families in mind and audio-guides in Catalan, Spanish, English, French and Russian, which will allow users to get to know more details about Salou’s history. 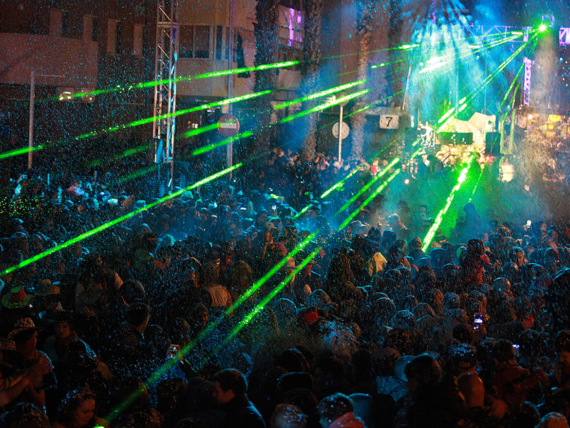 And don’t forget to check out the renewed Happy-hour, with really special prices! hi, is there any trains running May 2018? Sure there will be trains available in May 2018. Stay tuned to our website for more details.